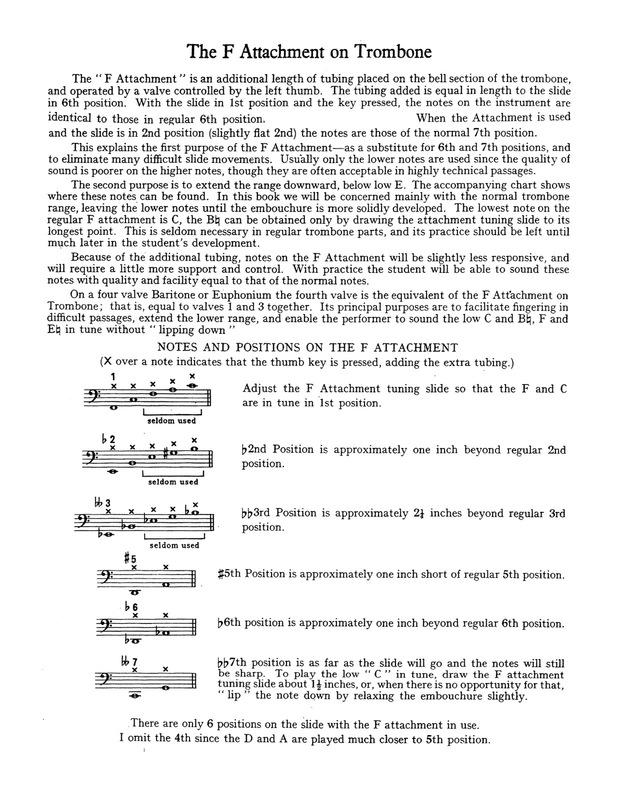 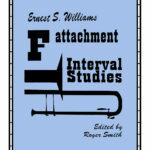 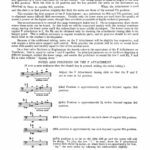 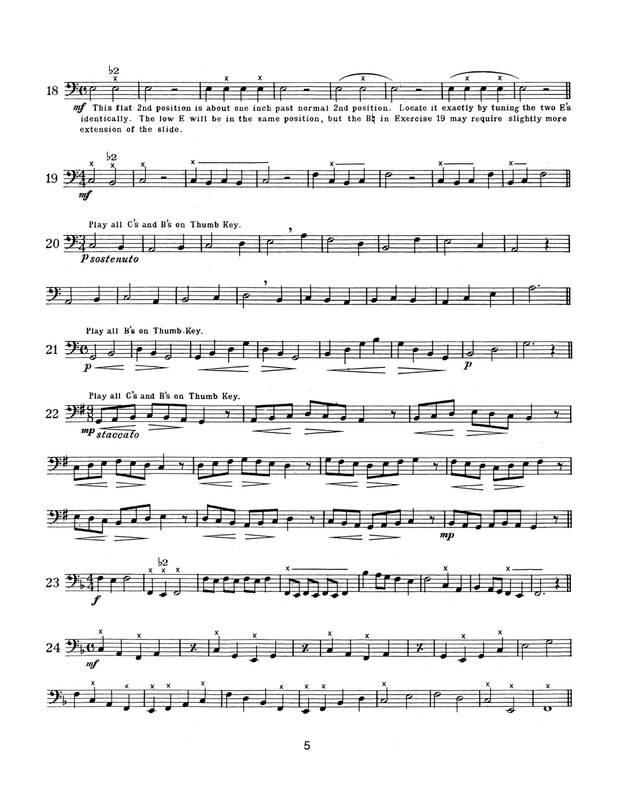 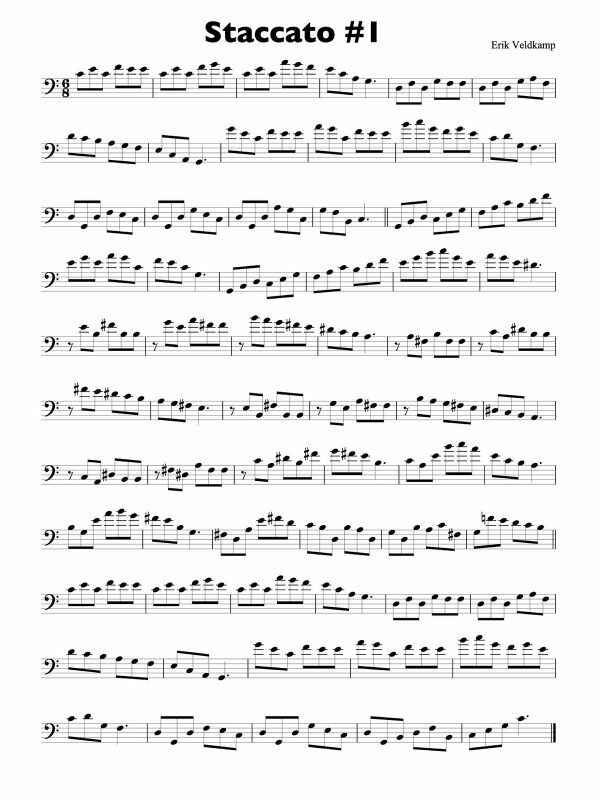 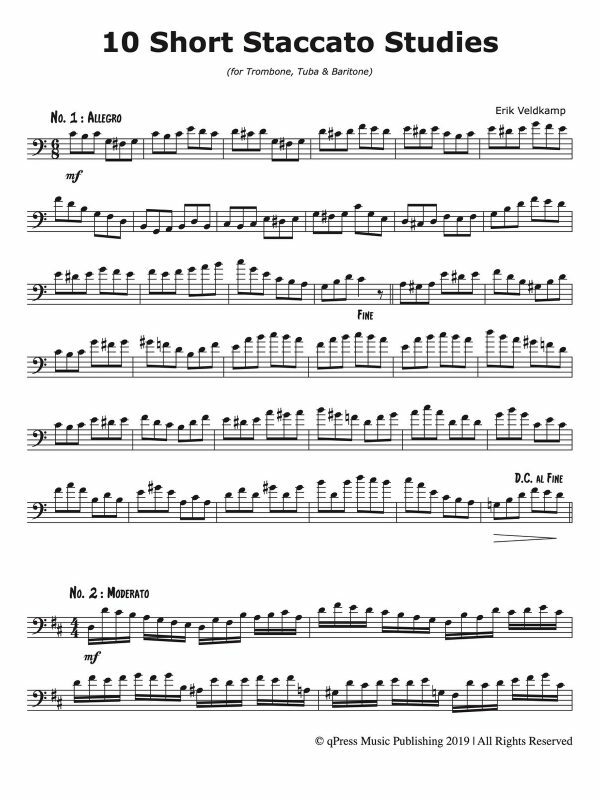 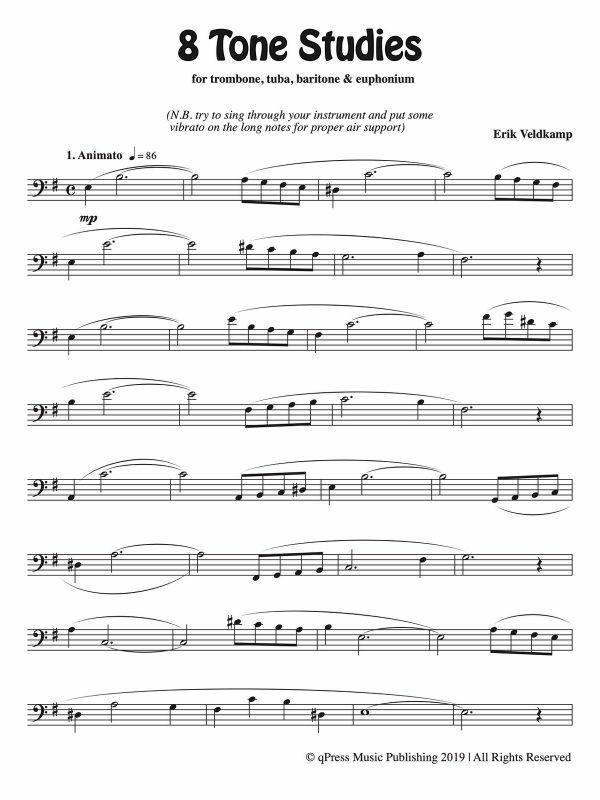 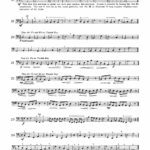 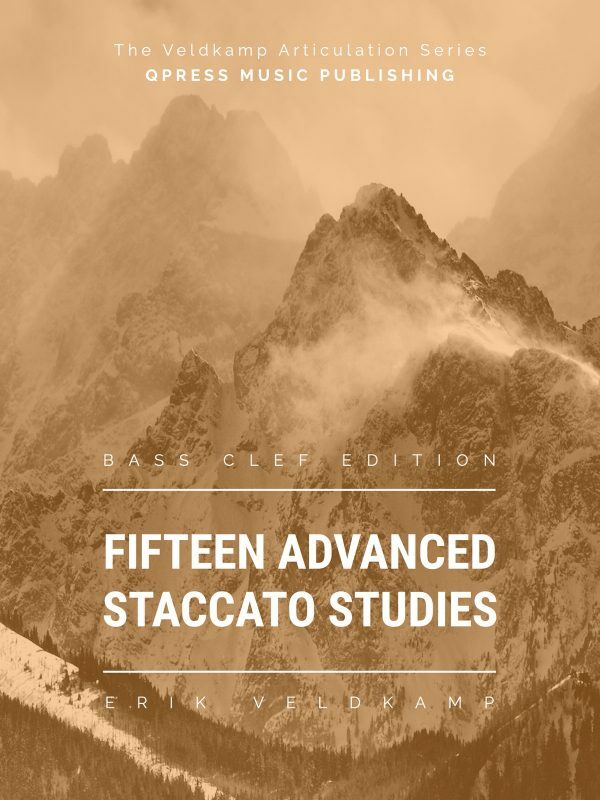 F Attachment Interval Studies	by Williams, Ernest S.
Ernest Williams’ “F Attachment Interval Studies” is a classic text on the proper use of the F attachment on the trombone. 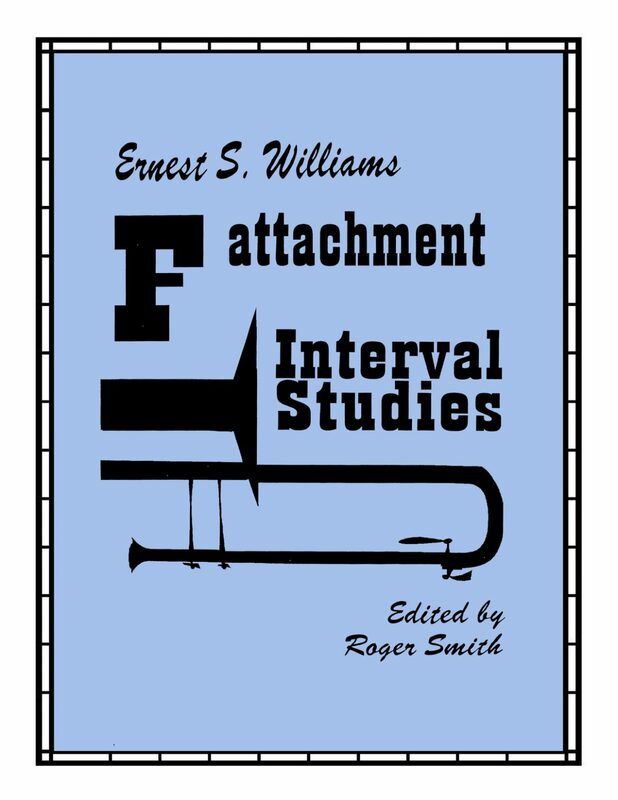 The short etudes in this book will give the student a thorough drilling in use of the valve from a variety of directions. 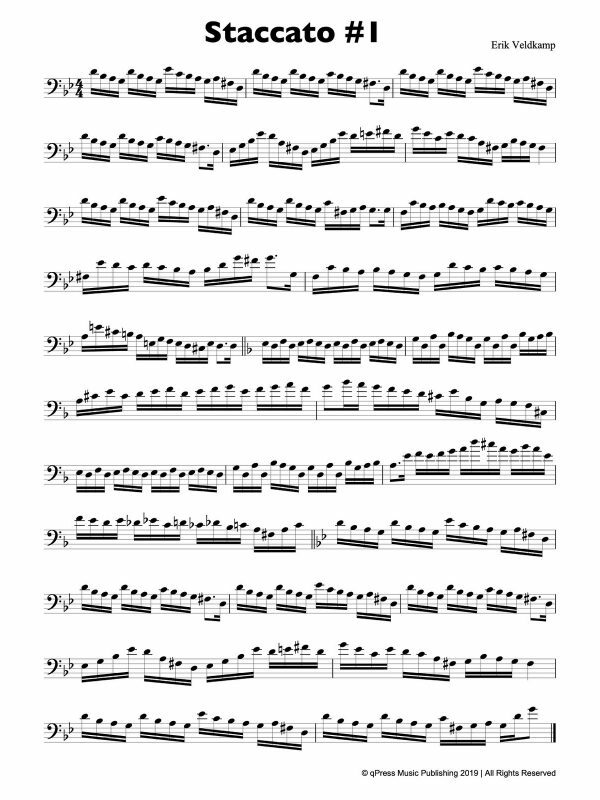 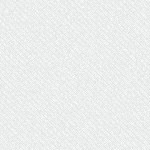 There are also valuable interval studies in both the middle and lower middle ranges. 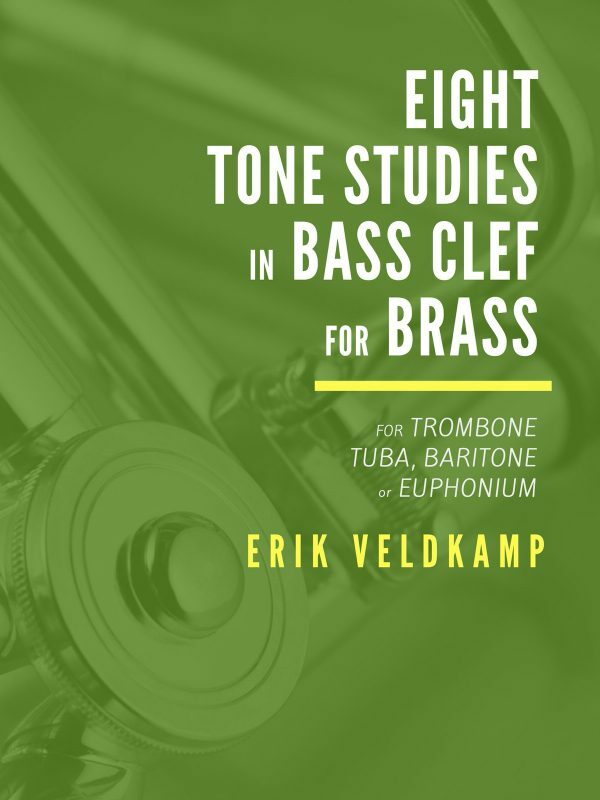 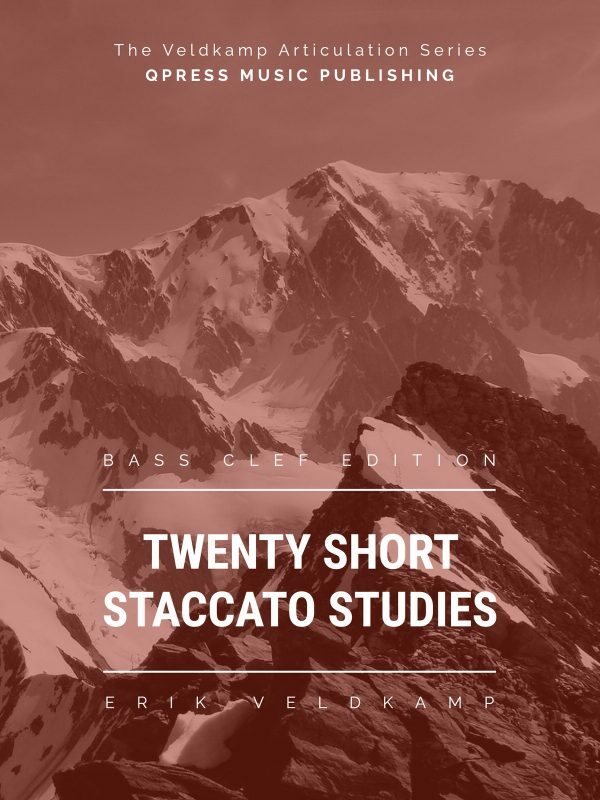 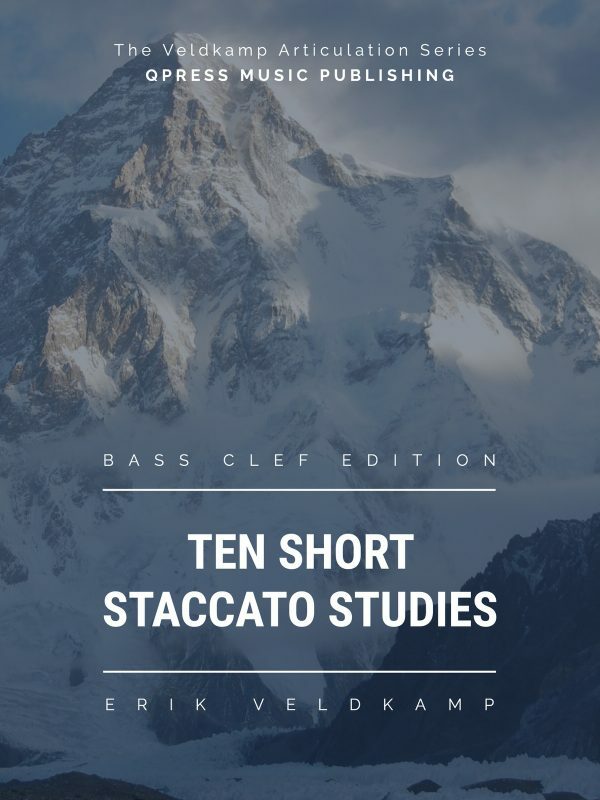 While the lowest note is only Eb, the general tessitura and approach make this a useful book for learning the trigger and starting the low register.